Accommodation near the Royal Brisbane Hospitals | Herston Self Contained Accommodation. Herston Self Contained Accommodation is “right where you need us”. 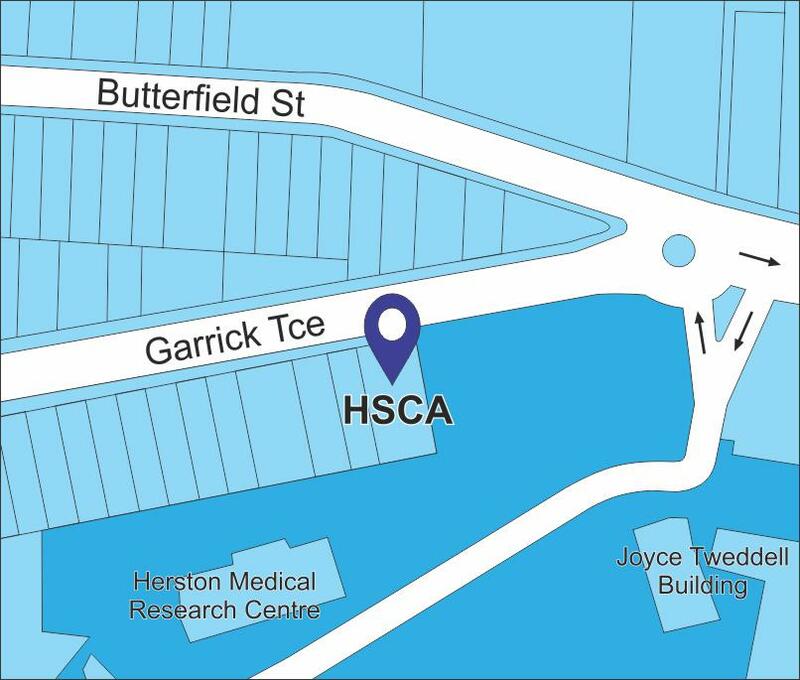 Situated beside the Royal Brisbane Hospital - we are perfectly located for patients seeking medical treatment and their carers. Herston Self Contained Accommodation is family owned and provides friendly affordable accommodation for Patients and Carers. We have spacious self-contained units just 250m from the Royal Brisbane and Women’s Hospital with no roads to Cross. Each self contained unit has everything you need to make and prepare your own meals. Our free undercover parking will save you and your family the stress of finding and paying for car parking in and around the Royal Brisbane Hospitals. What you want, where you need it!